Irish skincare company Elave’s promise of Absolute Purity across their ranges makes the brand a great choice for people going through cancer. Completely free of harsh and unnecessary chemicals, their products have no parabens, no sulfates, no perfume, no formaldehyde, no methylisothiazolinone, no alcohol, no soap, no colours and more. 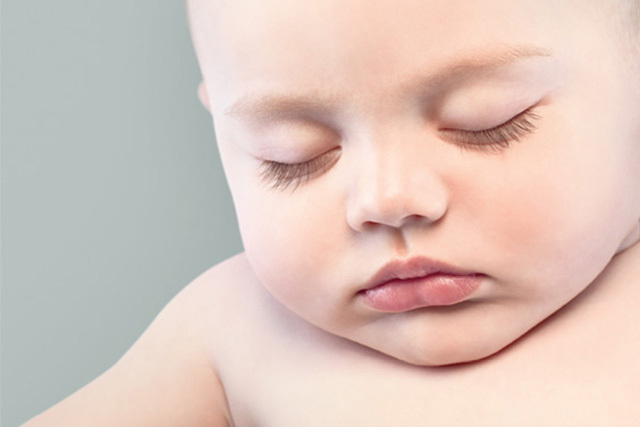 Elave’s ranges have been designed for use on all skin types and especially for those with sensitive or dry skin or skin prone to eczema, dermatitis, rosacea or psoriasis. Their Dermatological range includes everything from daily essentials such as a face wash and body wash to an intensive cream, body oil or moisturising ointment. The Dermatological Daily Essentials pack containing a shampoo, intensive cream and shower gel would make a thoughtful gift for a friend or family member going through cancer treatment. 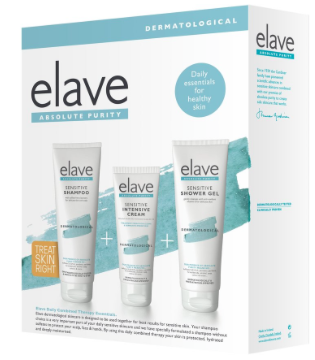 Elave products are available for purchase in pharmacies nationwide and at elaveskincare.com.